The Cavern has a sleek and sophisticated design and is recommended for any homeowner looking to create a modern space. With its neo angle frameless door, this shower door will add a modernistic appeal to any bathroom. Cavern 40Inchx40Inch Neo Angle Frameless Door (Base not Included) The Cavern has a sleek and sophisticated design and is recommended for any homeowner looking to create a modern space. 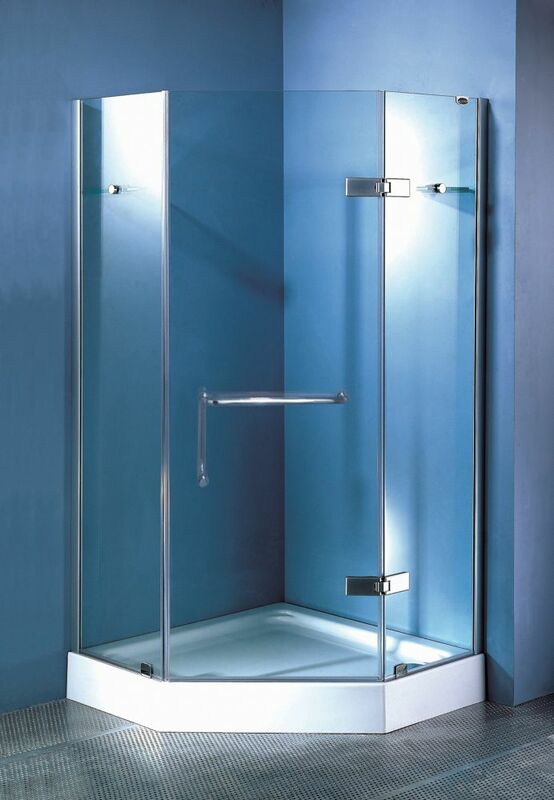 With its neo angle frameless door, this shower door will add a modernistic appeal to any bathroom.